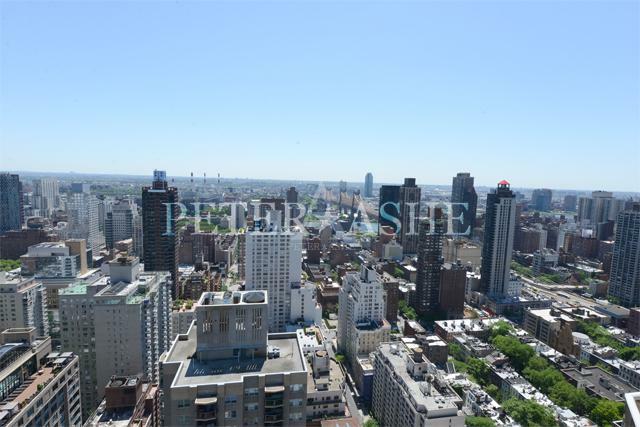 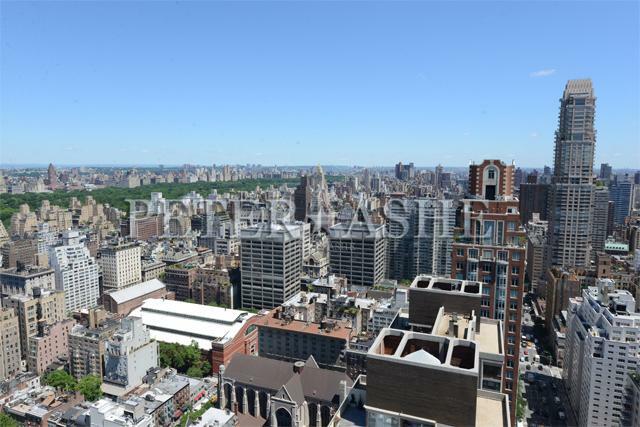 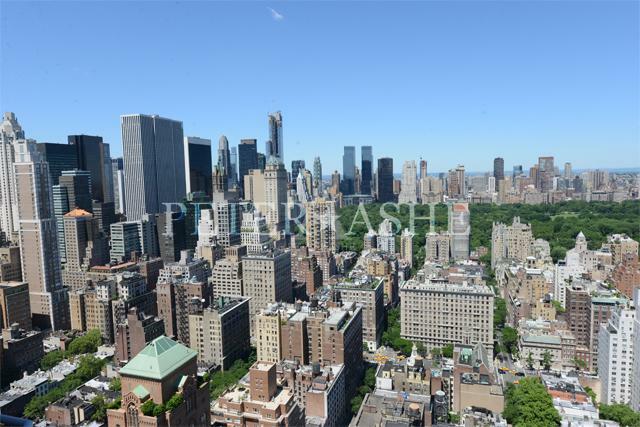 43rd-Floor Duplex Penthouse for Sale in UES! 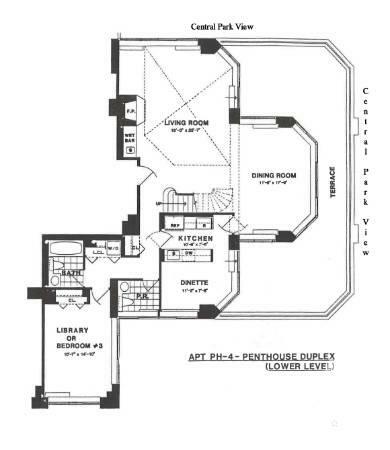 Amazing 7 room, approx. 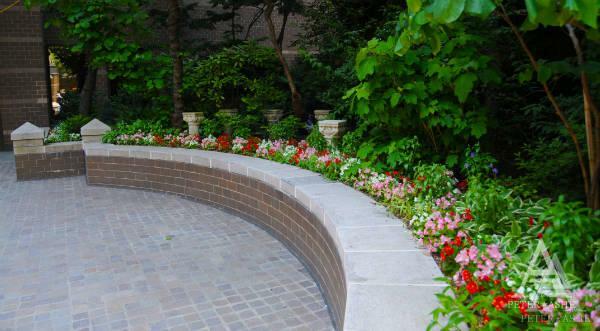 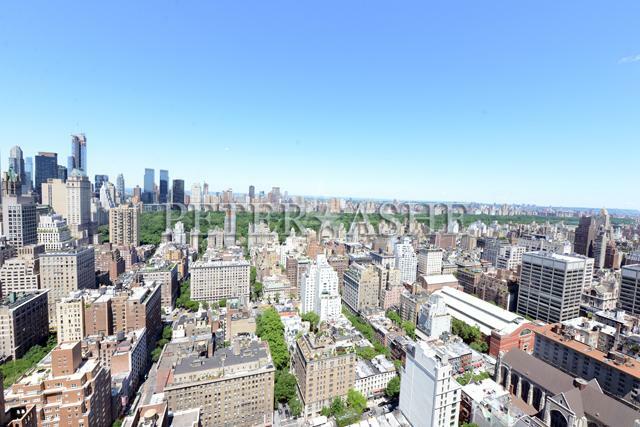 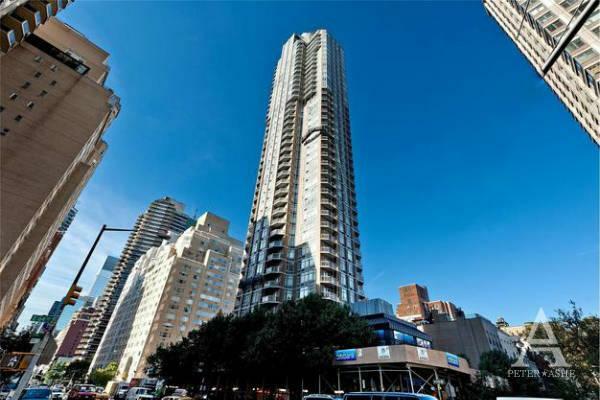 3200sf duplex penthouse located in one of the best luxury condominiums in the Upper East Side. 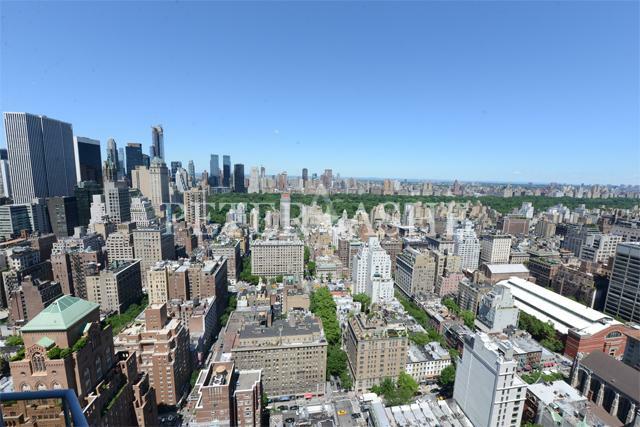 This spacious apartment features 2 huge terraces with breathtaking views of the entire span of Central Park and the George Washington Bridge as well as the East River. 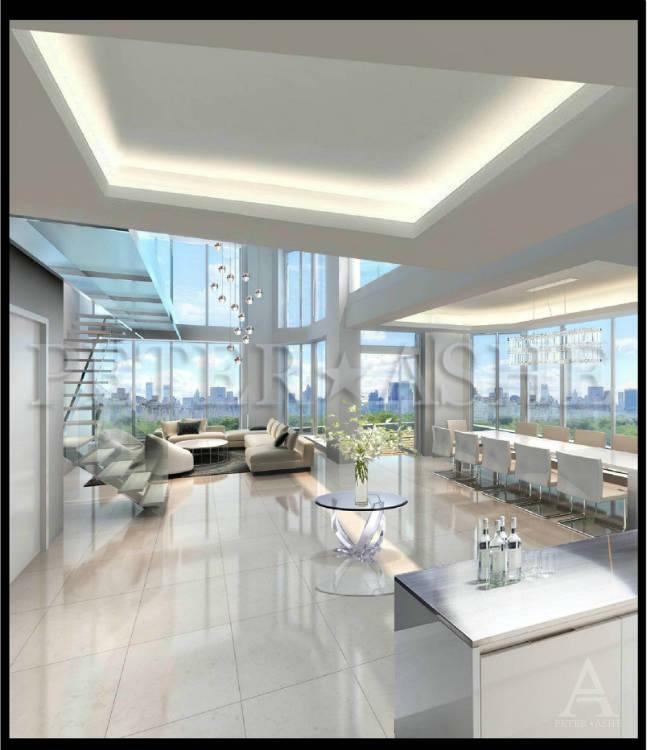 Floor-to-ceiling windows provide spectacular views and natural light exposure from every room, including the eat-in kitchen. 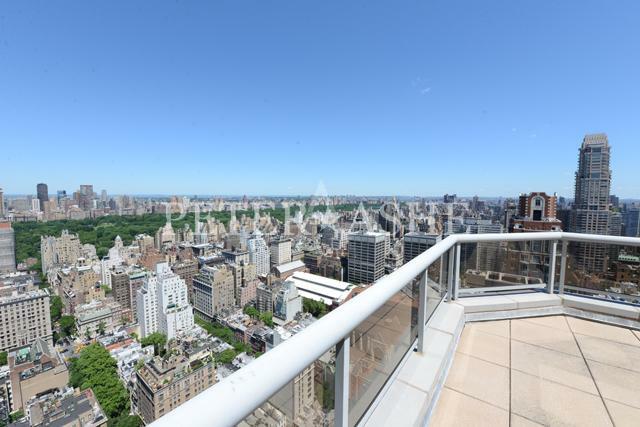 Located on the 42nd and 43rd floors of the Royale, a property this high will never be built again. 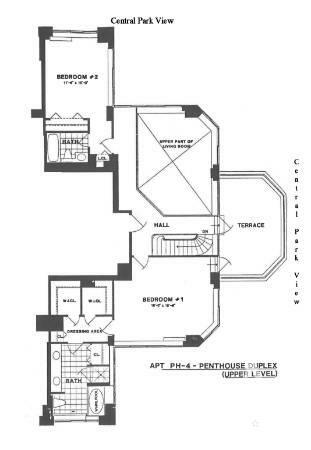 The property has been gutted and needs total renovation. 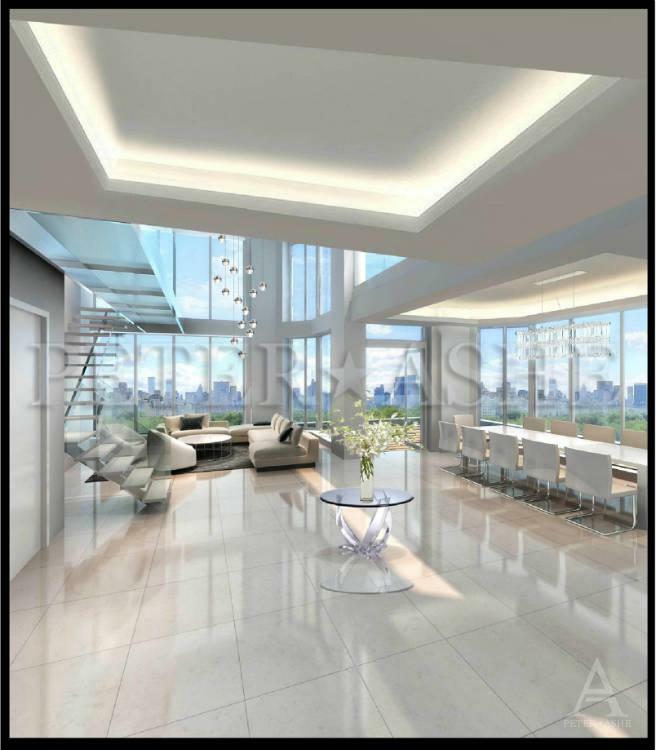 Don't miss a great opportunity to own a home in the sky!